Life can sure seem like a big puzzle! It is full of complexities and challenges, each of which threatens our peace and well-being. For years my near obsession with searching for “Mr. Right” only left my heart empty. When I turned to God for comfort I found so much more than the even my idyllic dreams of the ‘perfect’ mate. Now I know firsthand that completeness and contentment is only found when our eyes are focused on Jesus. I love to share with others what I’m learning about the depth of God’s Love. God’s Word provides us with peace in the midst of life’s puzzle. Through my writing I hope to inspire others to apply God’s Word to everyday life, finding that when we seek Him in the good and the bad we will discover a peace that we can’t find on our own. 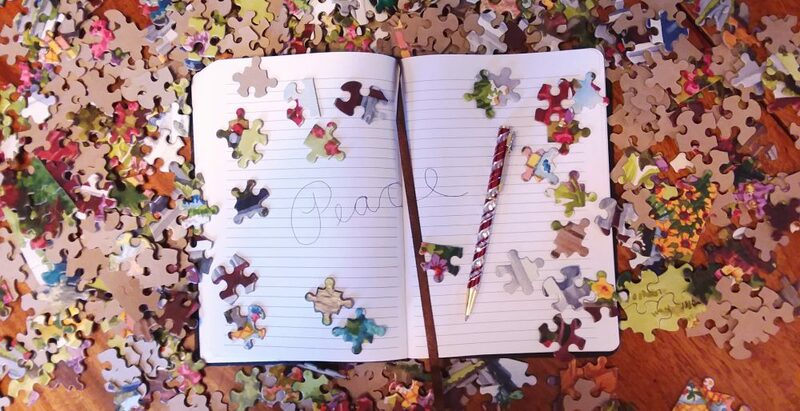 I hope you’ll join me as we discover together how God’s peace can fit into even the most complex puzzles of life. Blessings and peace to each of you!